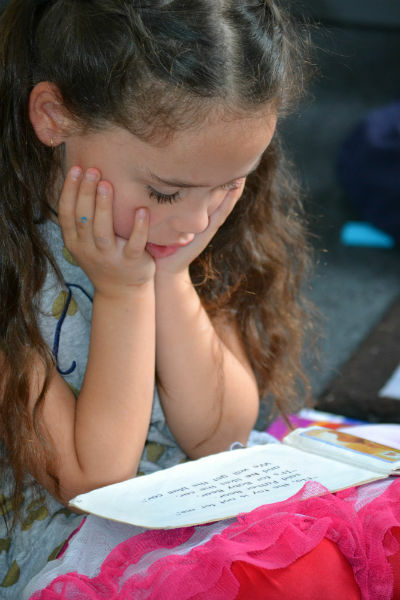 There are a number of reasons why a child may not be able to attend school on a particular day. It is very important that the school office knows if your child is not coming to school and what the reason is. Please let the school office know this information by 9:00 am on each day your child is not attending school. class and/or subject lists and follow the instructions on the website. much needed educational supplies, equipment for our classrooms or to help those students in need. 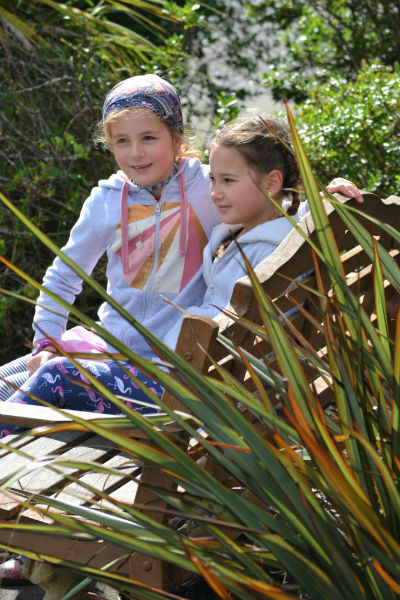 Shop Your Way – online at myschool.co.nz, freephone 0800 724 440 or in your local OfficeMax store. Price Match Promise – find a lower price and OfficeMax will match it. Free Delivery – for orders over $46. Choose delivery to home or work at a time that suits you. the comfort of your home so your child starts the year with the correct stationery supplies. Multiple Payment Options – including secure internet banking, credit/debit card and cash in your local OfficeMax store. Areas 8 10 15 16 & 17. 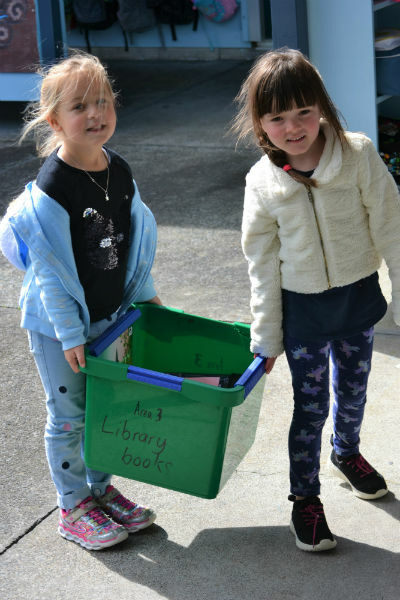 To help Orewa North School provide the best possible environment and learning opportunities for our students, we ask parents/caregivers for payment for certain programmes, materials and activities we provide. You Can Pay This Way For: Maths Whizz, Paper/ICT and School Donations, many Trips, Sports and other Activities. When you are asked for a payment, please check in the notice you received from the school and/or the school newsletter to see which payment options are available for the particular provider. At our school we work with EzLunch, a company that provides warm and cold lunches on order. Parents pre-pay on-line and order before 9am in the morning to have a freshly prepared lunch delivered to the school office before our lunch break begins at 12:30pm. Children can pick up their lunch from the office when the lunch break starts. EzLunch has a good range of meal and drink options on the menu, and the lunches are popular with the children. A copy of the menu is available at the school office. Go to the EzLunch website and open an account. You can prepay money into the account to cover lunch orders for multiple days. Please remember: EzLunch must receive your paid order before 9:00 am for same day lunch delivery. The dental van visits our school for 5 to 6 weeks. Over the last few years this has occurred in November, where all children are seen by the dental therapist. The closest dental clinic in an emergency is located at Silverdale School, their phone number is 09 426 8470. The 2019 PTA members are Lucy McKimmey, Rose Hansen, Lydia McLaughlin, Eva Penfold, Kiri Mayers and Jackie Drury. The PTA usually meet on Thursday of weeks 2 and 7 each School Term, when aspects of the School programme are reported on by the Principal and Deputy Principal. This is an excellent opportunity to meet other parents and find out about the school. Meetings are advertised through the School Newsletter. 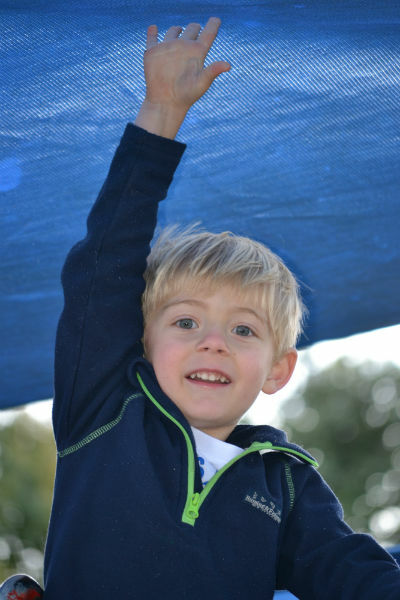 Through the excellent activities organised by the PTA the school is able to raise funds that increase the range of facilities and resources within the school. Without this excellent work the school would not be able to offer the same high level of educational opportunities that they do. It is important that we have a good level of parent support for these activities. Raffles, the selling of various products, an annual BBQ and other activities really help fill the school coffers! If you like to find out more, please contact the principal or the school office.